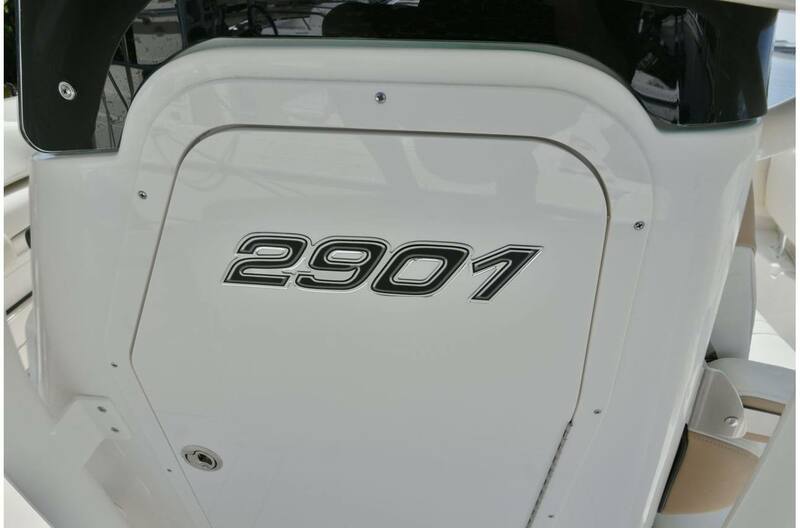 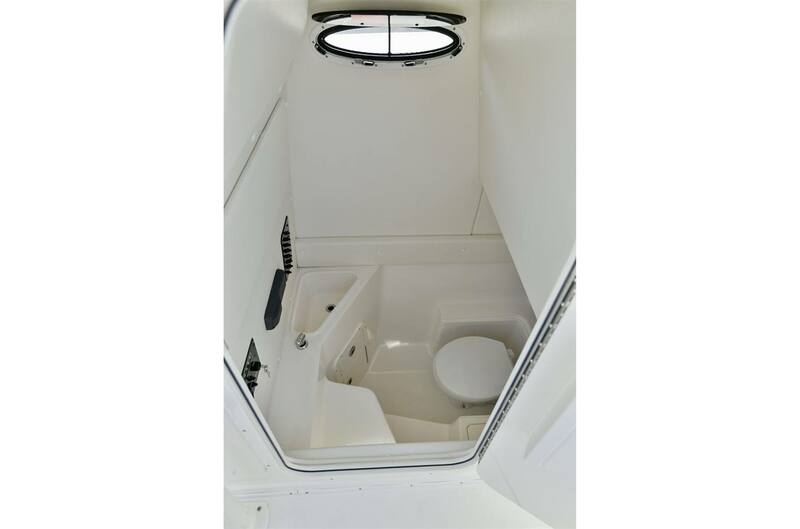 Make no mistake, when you step onto the 2901 CC it's time to fish. 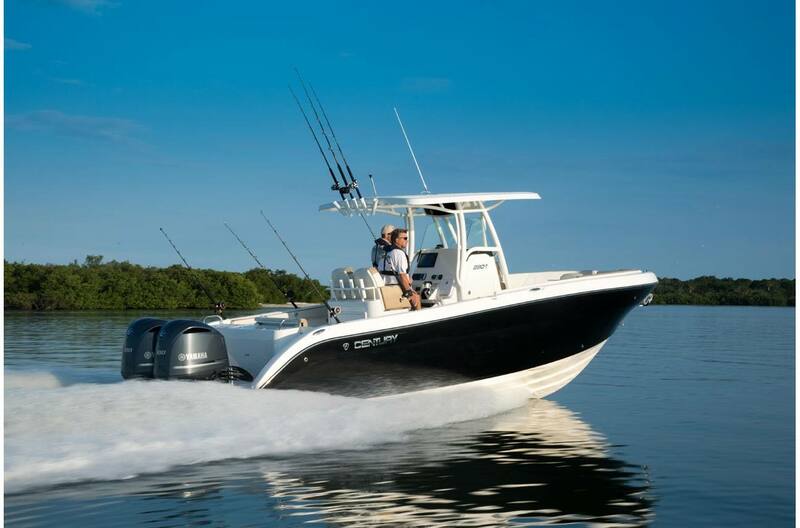 Built to bring home trophies from waters over the horizon, the 2901 CC means business. 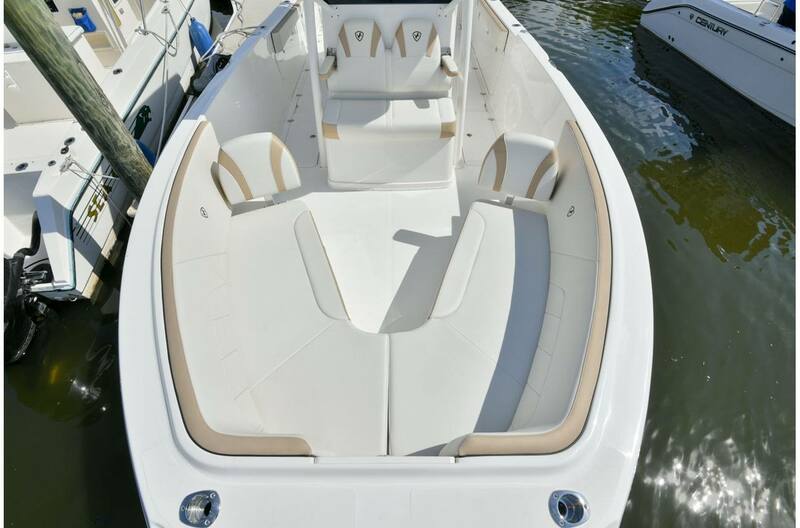 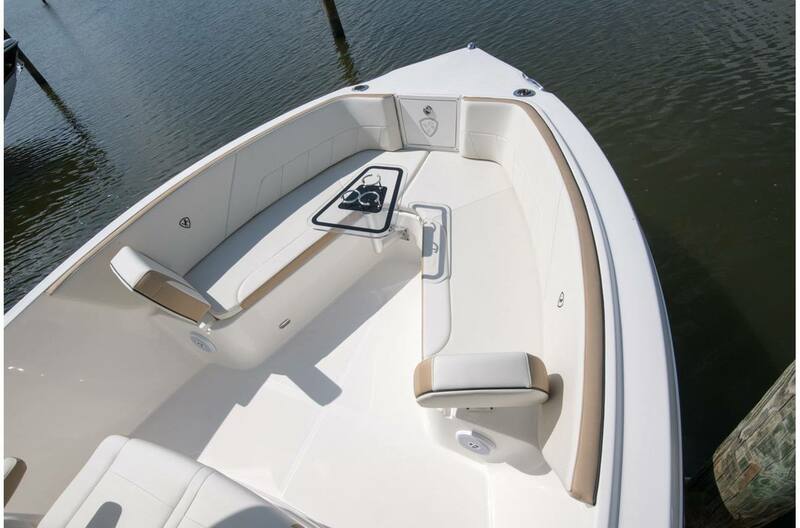 And with plenty of seating from bow to stern, your friends will certainly want to join in on the adventure. 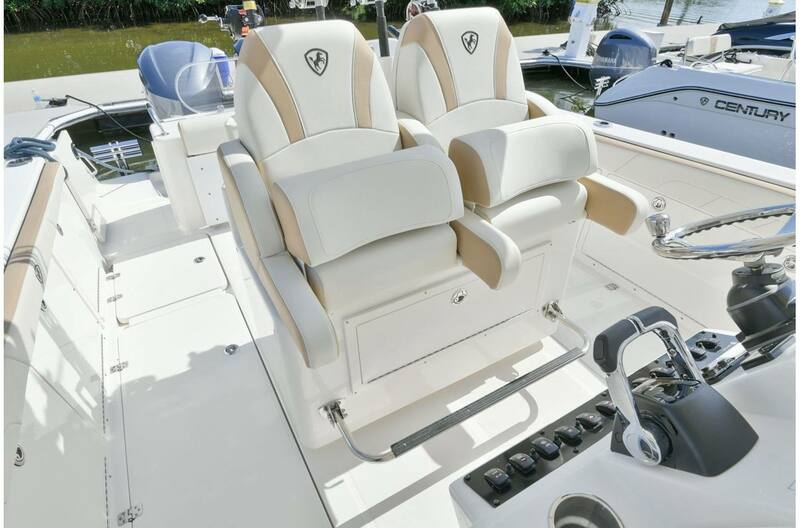 When it's time to reach farther, the amenities she brings will get you there in comfort. 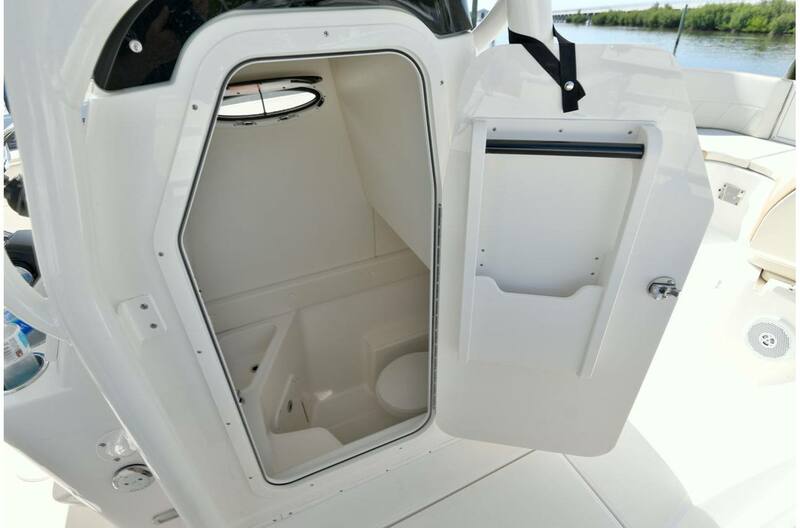 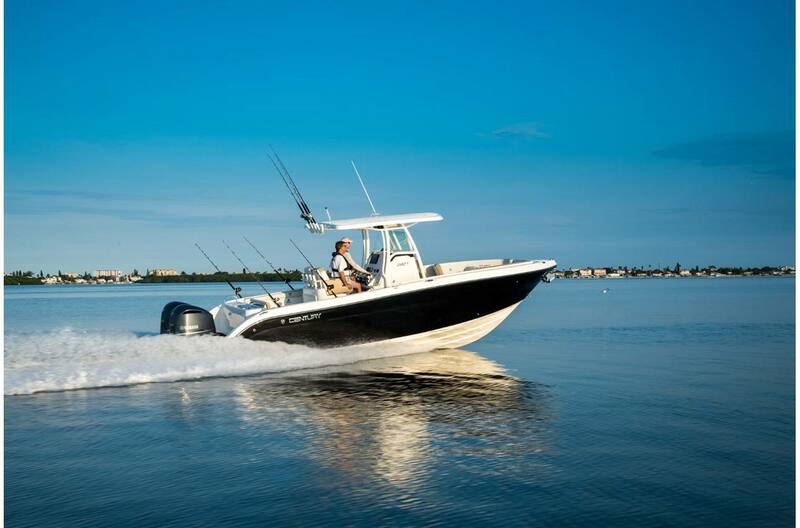 Cast of accessories includes an oversized 62-gallon baitwell, lockable rod storage, tilt-out tackle trays and two 277-quart fishboxes - the largest in its class. 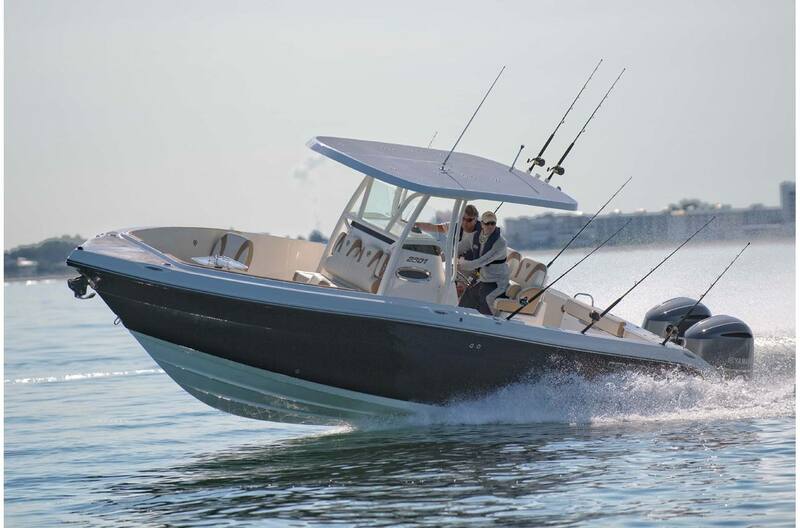 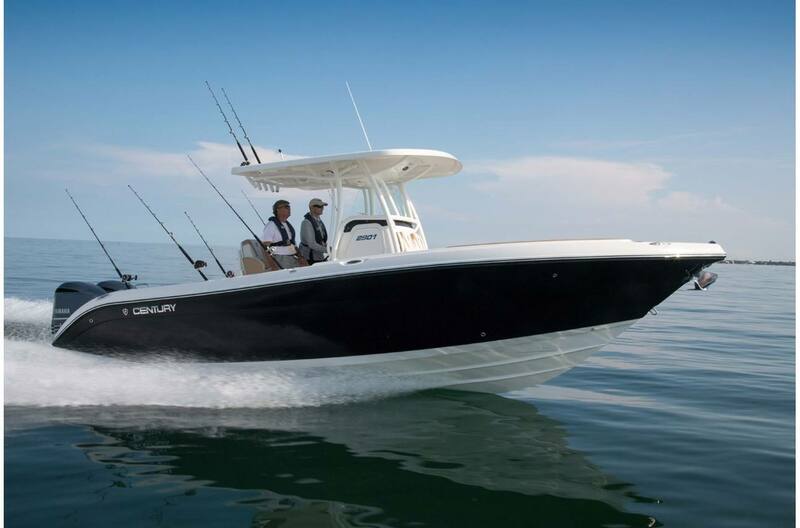 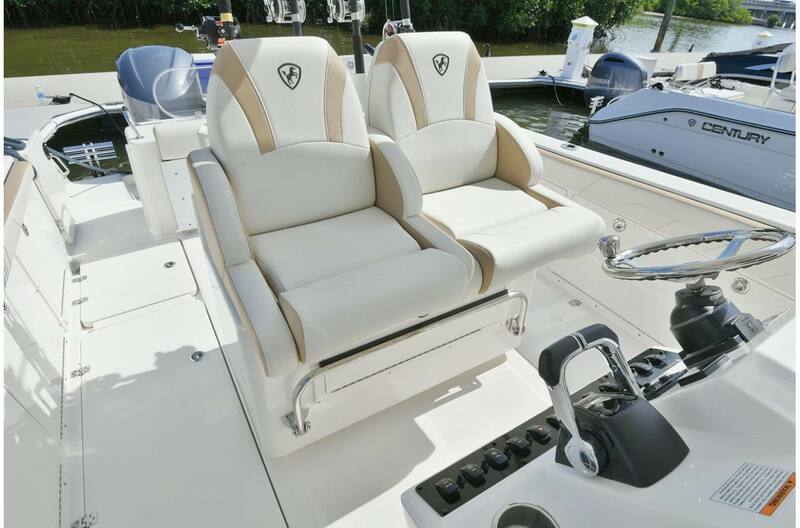 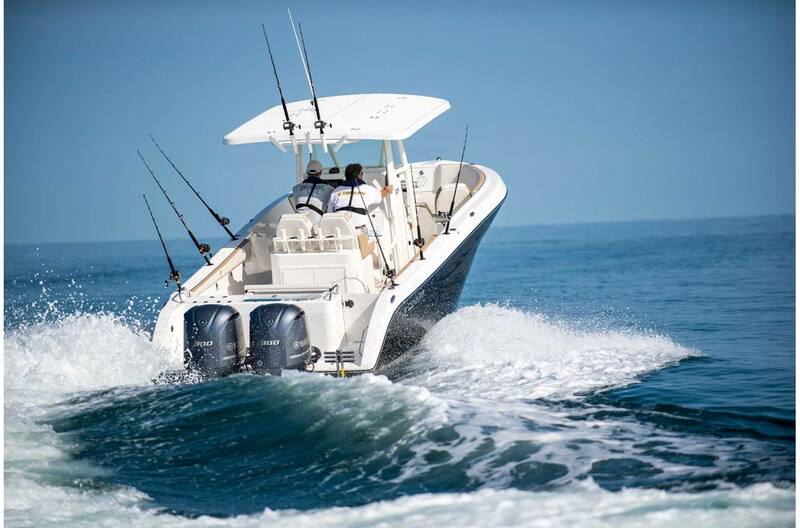 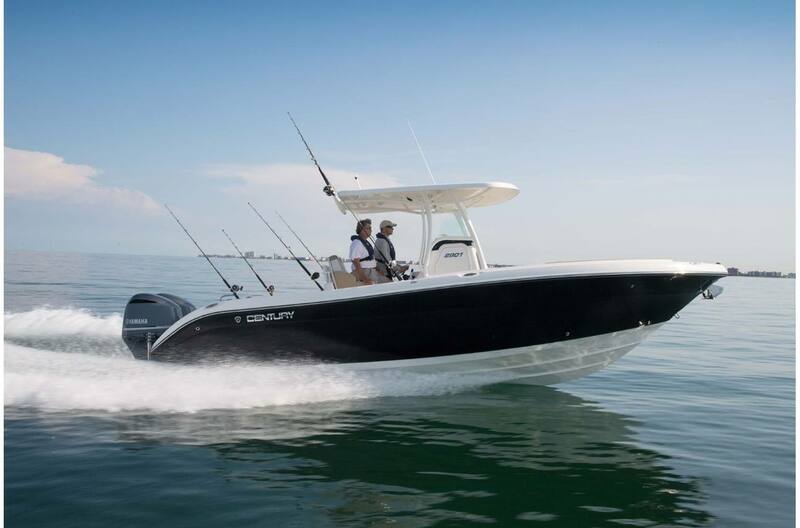 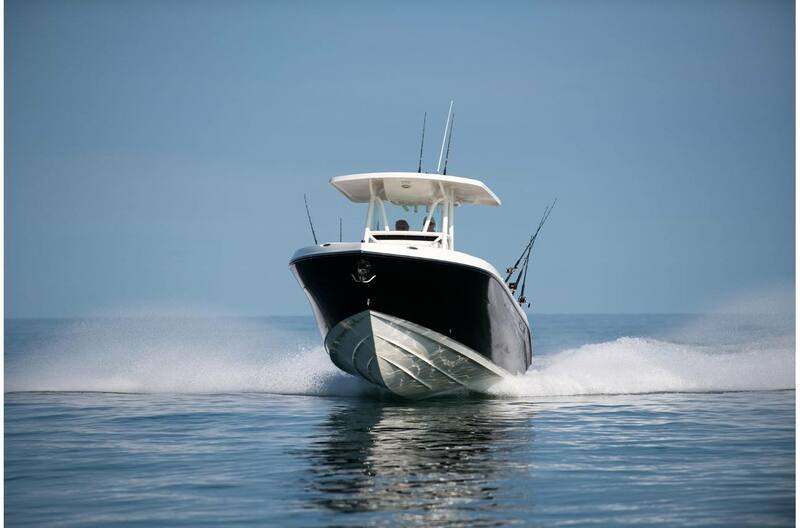 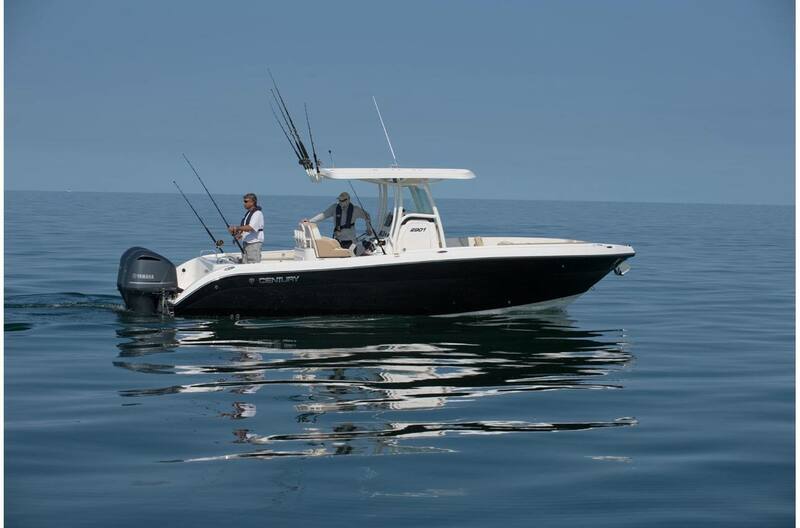 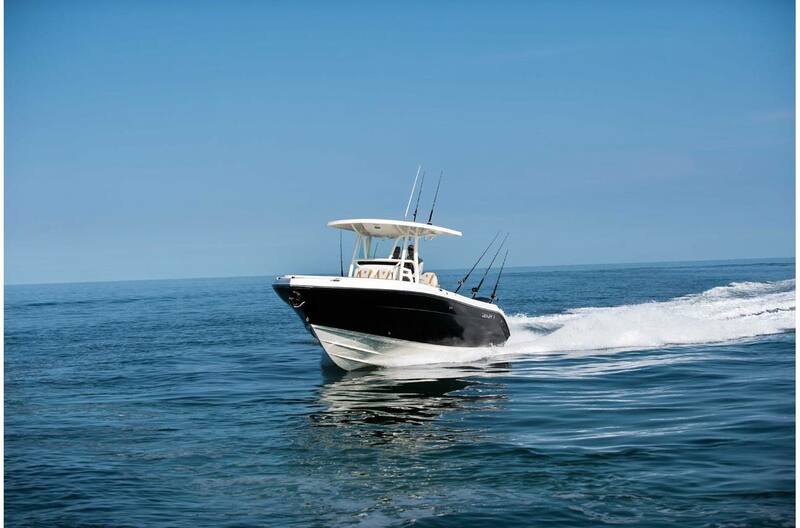 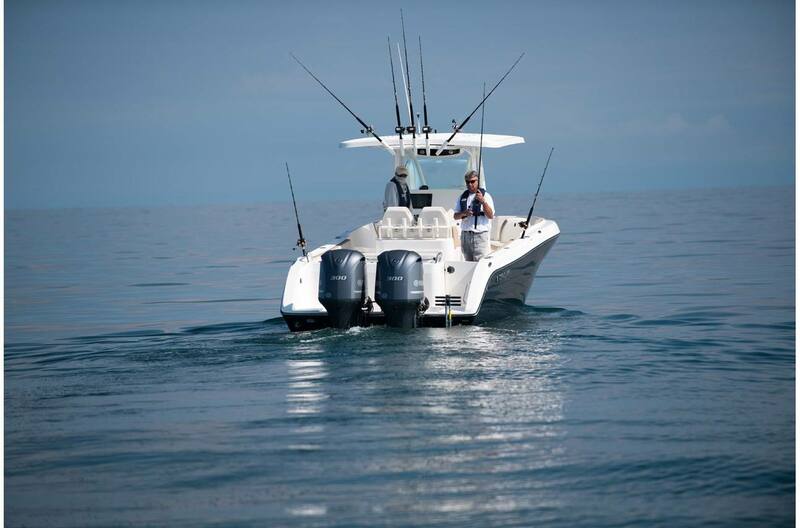 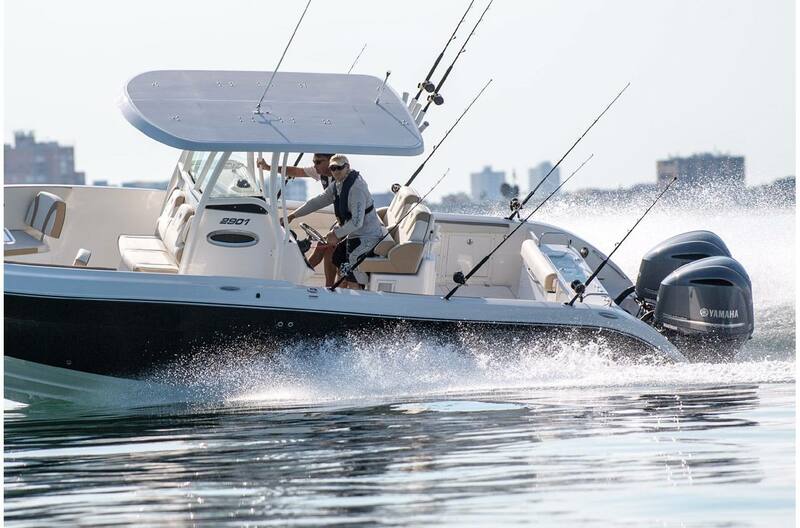 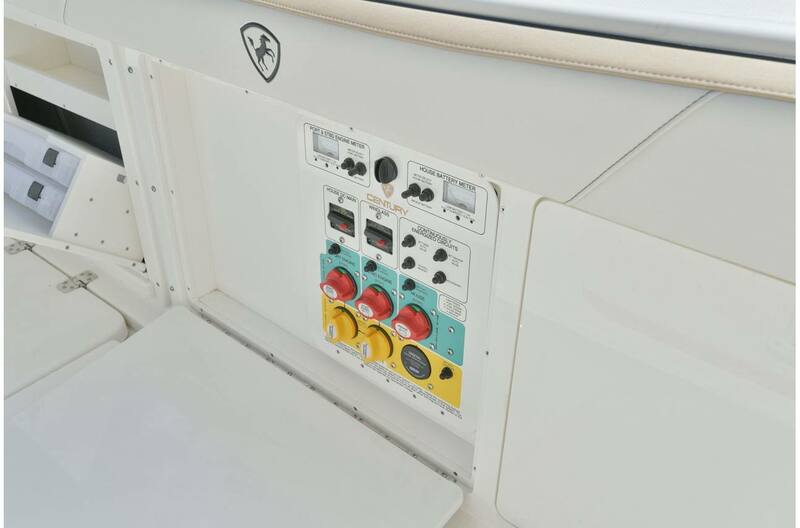 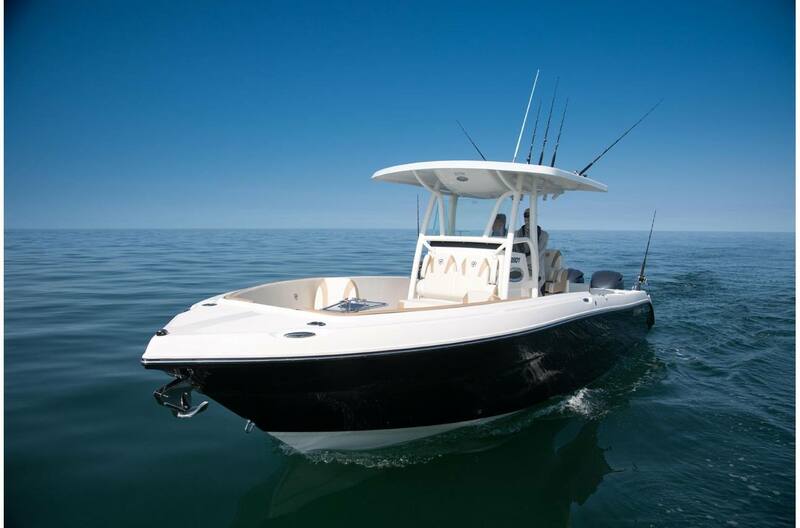 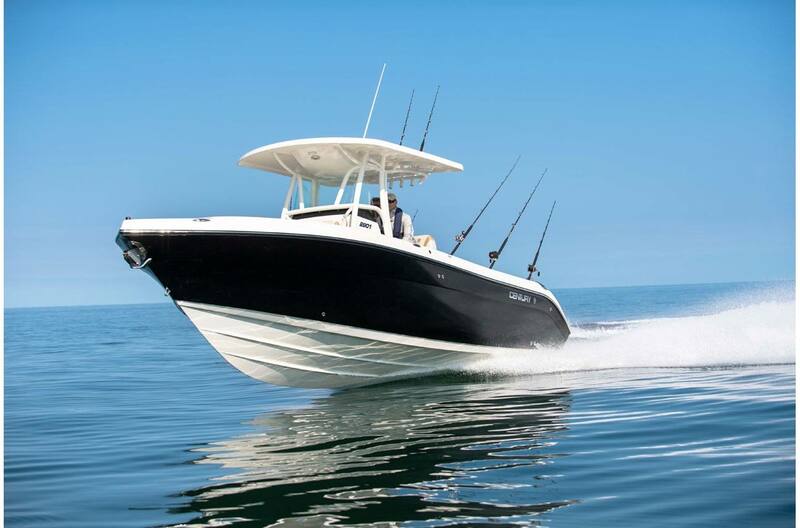 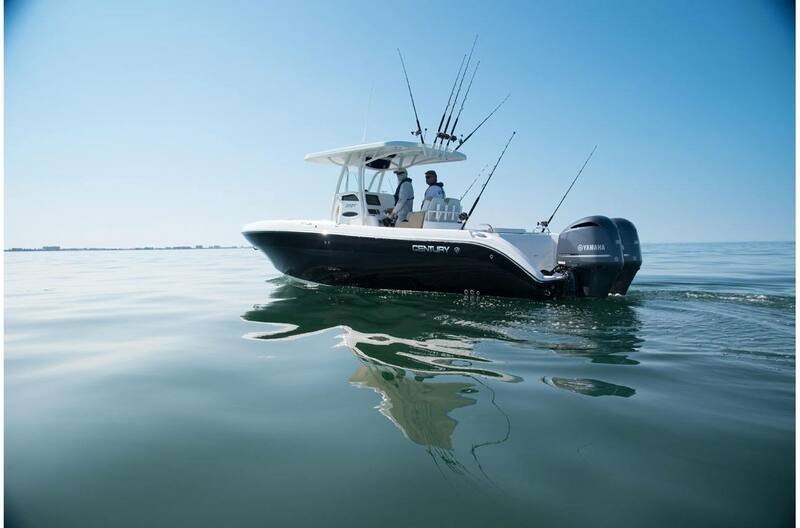 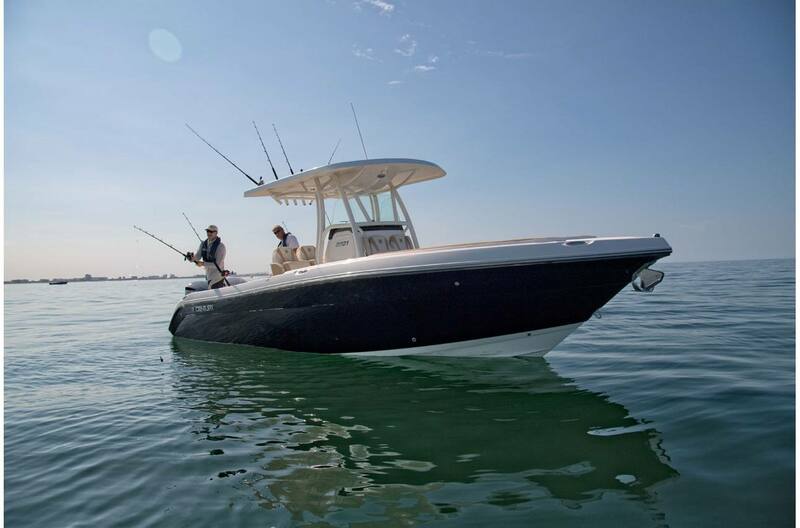 Built tournament-ready and equipped with industry leading Yamaha power. 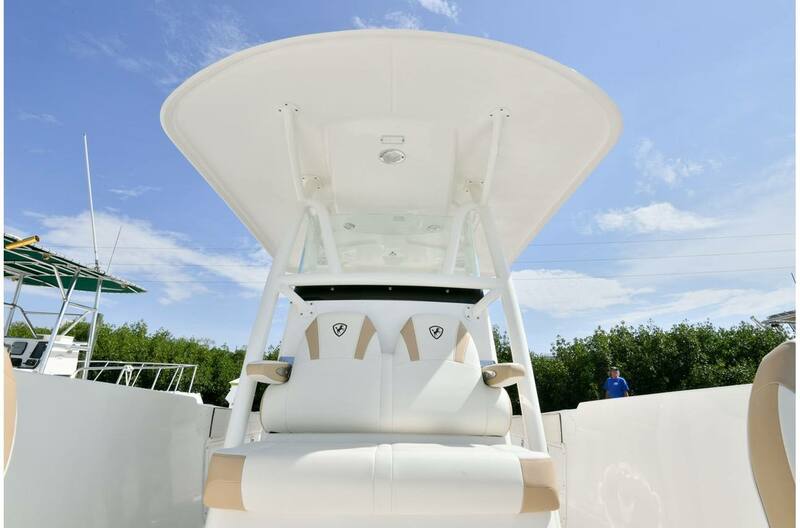 Weight w/o Engine: 7,000 lb. 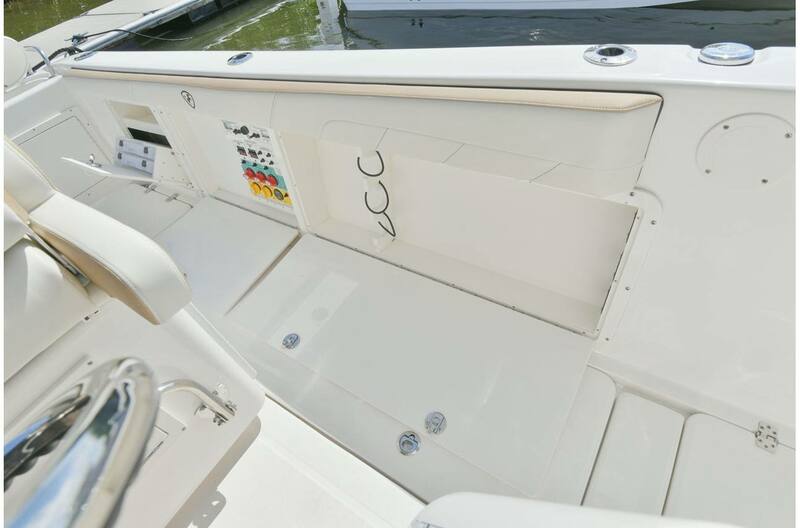 Bridge Clearance w/ Top(no accessories): 8 ft. 6 in.